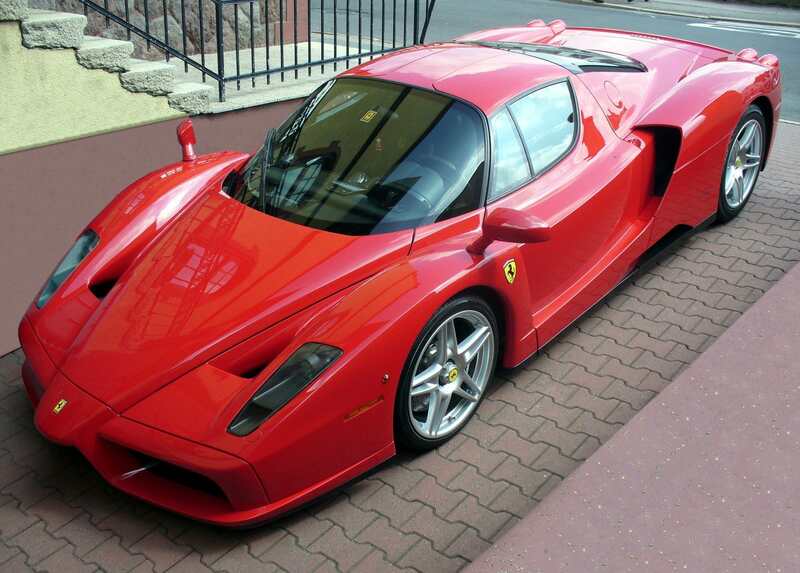 hugodrax wrote: I think you should call your hottest, quickest burning blend "Enzo." 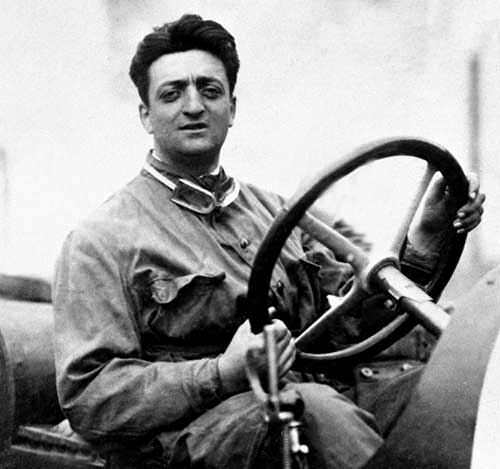 Enzo Ferrari was an Italian that started a company that makes cars. 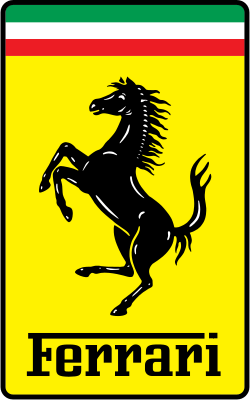 I know who Enzo Ferrari was, I was a little slow on the uptake on putting the joke together... speaking of slow, that post was quite awhile back wasn’t it? I stopped believing in the Tooth Fairy, the Easter Bunny, Santa Claus (if not St. Nicholas) long ago; actually, if truth be told, even as a very young child I thought something fishy was going on. He sees you when you’re sleeping? When you're awake? And this was long before Google, GPS and surveillance cameras? A rabbit who lays eggs? And a Tobacco Fairy? C’mon. Then, yesterday. A big package arrives with a Tobacco Fairy return address! Breathlessly, suspending disbelief, I open the box. There, surrounded by plastic peanuts, two jars. One, labeled HERS, filled with candy corn. Another, labeled HIS, empty but for one white tip broken off of a single piece of candy corn that rattles around, lonely. The Tobacco Fairy knew! My wife is delighted. I’m astonished by the Tobacco Fairy’s prescience. Her exact words. I swear it. And suddenly, like an innocent child, I believe. I originally logged on to say something smart about blessed are those who who’ve not seen and yet believe, Steve, when I noticed where you got the picture link from. I didn’t expect that st all. Preserving and protecting our children’s faith, innocence and joy is one of a parent’s greatest responsibilities. Finding it again for ourselves, one of our greatest challenges. In spite of evil in the world. Because of our divine hope. Didn’t intend for the underlying seriousness of this to become too large a part of my post, but I honestly believe that the Tobacco Fairy’s playfulness and generosity are manifestations of grace. Thanks for your post, Paul. And thanks for your grace, DL. Tobacco Fairy HeadQuarters is in early conversations with another yet to be named tobacconist on the possibly of two new offerings in 2019. Early discussions are very promising. Re: 2019 TF-HQ R&D Blend Favored to be the First, and possibly last, Limited edition annual offering in a new Tobacco Fairy product line. Produce something pipe tobacco related that is yummy by mid-November 2019. 1. Tasting teams: There will be 3 different blends types that will need tasters to critique and offer feedback to make the sample better, per team input. 1.1 A total of 15 tasters slots are required to be filled / identified to complete WBS phases 1-3. 1.1.1 The same tester may be in more than one team. 1.1.1.example - JoePipeDude is in the VA Per and English group but didn't make it to Burley as it was full. 1.2 If interested, PM me with your category preference priority. 1.2.1 PMing info in no way guarantees anyone anything. 1.2.2 The forum host clock tied to PM time stamp will be the arbiter of the 'first come first serve' rule. 1.2.2.1 No Bogarting! 15 slots is a lot of slots. 1.3 There are no monies exchanged between any party whatsoever as related to this endeavor. 3.1 A Testing Team of five members, to be identified IAW WBS 1.2, will each receive a 15 gram sample of two two different takes on a single category. 3.1.1 The team will discuss their experiences and provide feedback for a maximum of two (2) revisions from the original sample. 3.1.2 Team vote will be used to advance motions to revise. 3.1.3 Team discussions shall be held confidential until TF-HQ deems public release of information is appropriate and will always be predicated by internal team discussions. 3.2 A Team vote will be held at the penultimate iteration of each category to advance a single sample into the final round. 3.2.1 Name the advancing blend. 4. The final round: WBS in formation. 5. Winner winner Chicken Dinner! WBS in formation.